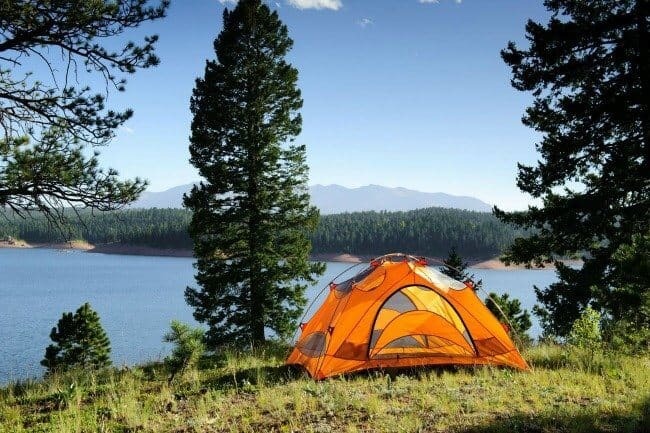 How to Hold a DIY Summer Camp at Home! 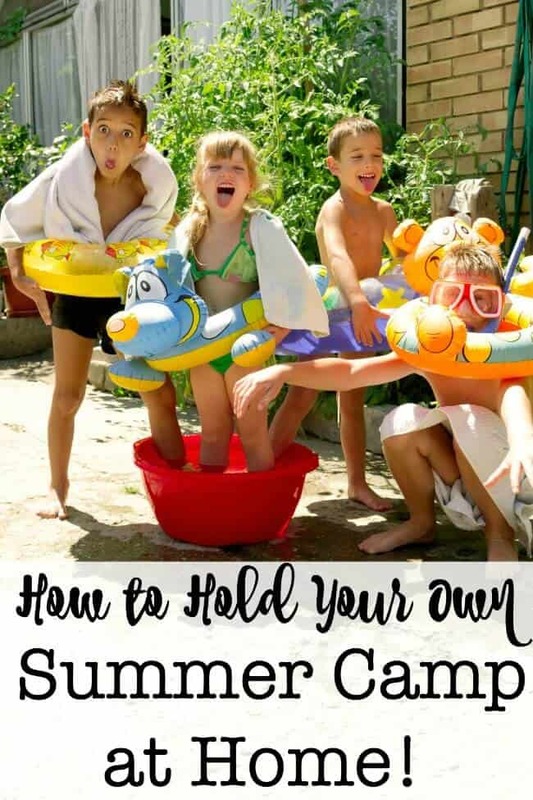 We made the decision many years ago that we would spend our summers together as a family, and make it fun and festive by planning our own DIY summer camp at home! Mainly it was because we didn’t want to have to adhere to a set schedule of having to get out of the house by a certain time each morning after a busy school year of early morning band and orchestra practices in addition to getting to the bus stop on time. And I feel that getting to spend the summers with my kids is a built-in bonus of living my life as a stay at home Mom…. one that I want to make sure that I take advantage of. And finally, it is certainly a lot more frugal to conduct your own summer camp at home than to send all six kids to day camp- even the town camp gets expensive when you are sending such a large crew! We like to call it “Camp Rowley” at our house… and we just can’t wait to get started! And to share it with you! Organizing Sunscreen and Sunglasses– So You Don't Forget To Use Them! Celebrate the Start of Summer with these Shades! I hope that you found this to be a great resource to you plan what you'd like to do with your kids this summer!